Technology is driving big changes everywhere in our society, including digital signage. Today, digital signage owners can leverage advances in interactive marketing that provide unprecedented methods to personalize advertising messages and tailor them to precisely fit the needs of customers. A host of tech tools are available to sign owners that improve the relevancy of their marketing. The “good, better, best” model shows how digital signage technology can improve the effectiveness of advertising. With responsive and easy-to-use content management software, like Watchfire’s Ignite, digital signs can rotate through a playlist of messages throughout the day. Ignite provides ready-made content of over 1,000 still images and animations with our free, exclusive EasyArt to help sign owners facilitate the creation of their own custom content. 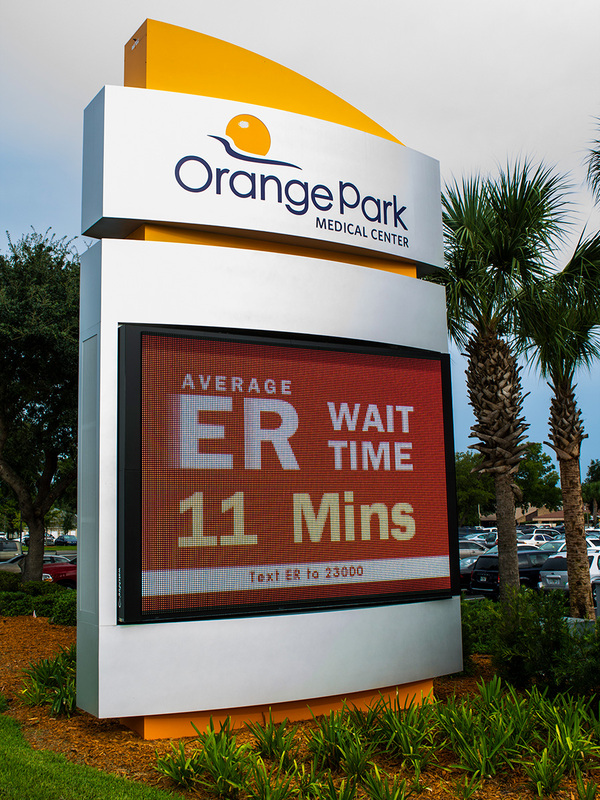 More advanced software allows sign owners to schedule messages, based on the time of day, that maximizes their impact. Convenience stores can schedule messages promoting hot coffee in the morning and fast, take-home dinners in the evening. In the signage industry, this is known as dayparting. Responsive software like Ignite also allows messages to be scheduled based on variables like the temperature outside or weather conditions. An auto dealership can automatically run messages promoting convertibles during warm and sunny days, or SUVs when snow is in the forecast. Large signs and digital networks make the best impact when paired with Ignite OPx, the industry’s most innovative content management software. Featuring a number of advancements, like the ability to use dynamic content and divide larger signs into advertising zones, Ignite OPx also includes the complete EasyArt library and a number of customizable widgets for even more content options. Businesses can use countdown functions on an ad about upcoming sales, or time functions to alert drivers that it’s time to tune in to their favorite radio program. Twitter and Facebook messages, news or sports information, and a stock market ticker are examples of dynamic content that can be featured on digital signs, engaging consumers while keeping a company’s brand at the forefront. Getting advertising messages in front of customers requires flexible, responsive content management software. Bring the best aspects of the most exciting advertising media together, with technology that enables sign owners to deliver significant, measurable results unlike any other.